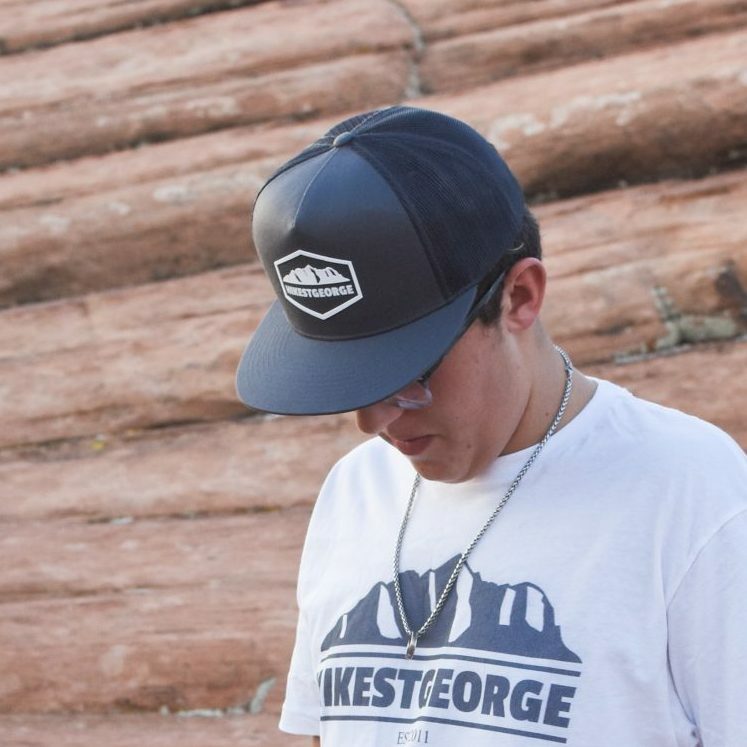 This hat is the most popular in the industry and the mesh is built to be super comfy! Mesh allows for plenty of breathing for your head while you are out exploring, or just lounging! You will love this cap!